When Isaac Bashevis Singer emigrated to America in 1935, he left behind his wife and five-year-old son, Israel, with the promise to send for them as soon as he settled. He never did. In 1955, twenty years after their separation, Zamir came to New York to meet his father. Gradually their mutual trust grew, and Singer came to rely on his son, also a writer, to translate many of his works into Hebrew. 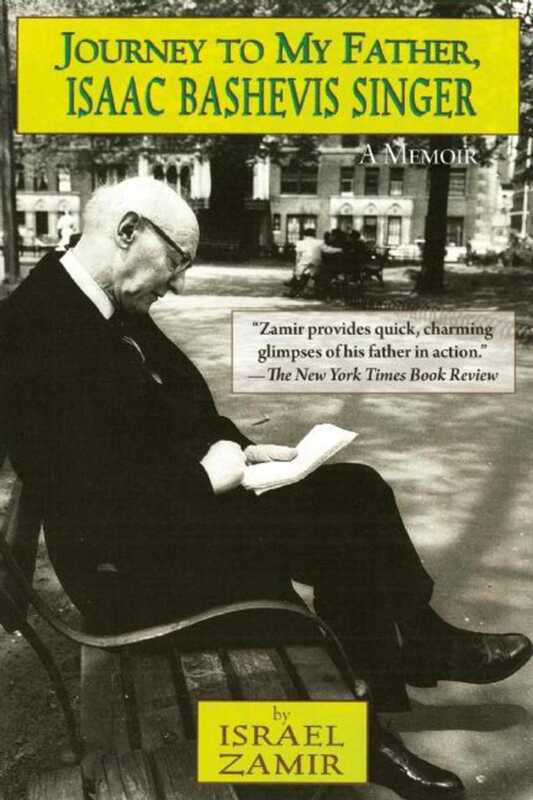 Singer’s strengths and failings, his methods for working, his passion of the Yiddish language, his lust for words, for women and for life all come to new light in Zamir’s candid and touching account. An honest exploration of the often charged and complex relationship between father and son, Journey to My Father, Isaac Bashevis Singer is a personal and moving portrait of one of the 20th century’s major writers.